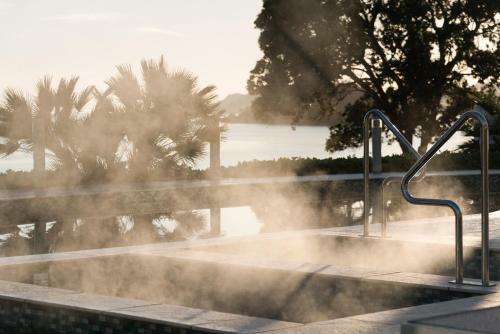 Leisure options at the Paihia Beach Resort & Spa include a saltwater swimming pool and warm plunge pools alfresco pool deck and relaxing day beds. 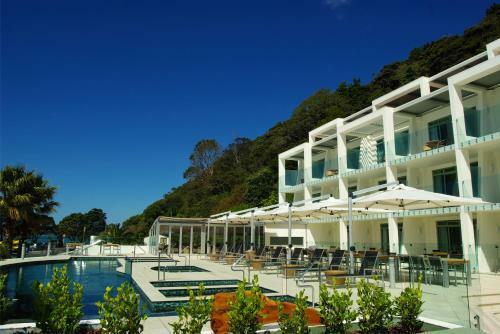 This boutique resort is made up of 21 beautifully decorated studios and suites. 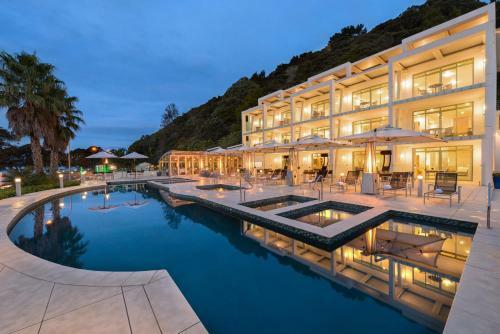 Each unit offers floor-to-ceiling windows spacious open-plan living areas air-conditioning complimentary Wifi and tea/coffee facilities. 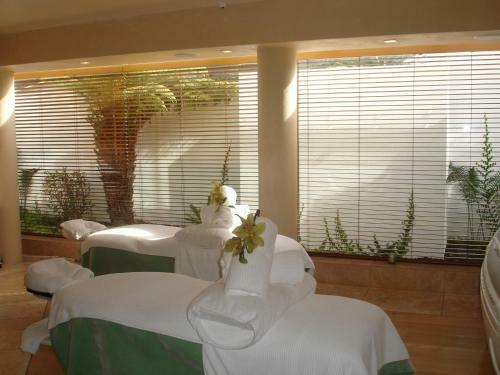 La Spa Naturale is the resort’s on-site day spa. 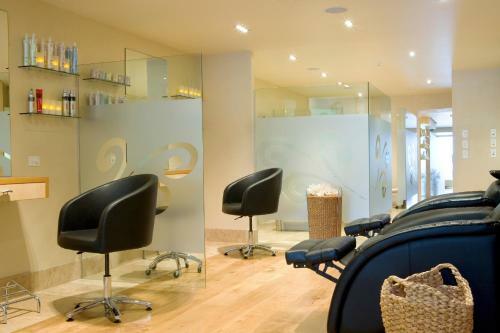 A wide range of treatments therapies and massages are on offer; many of which have a unique New Zealand flavour. 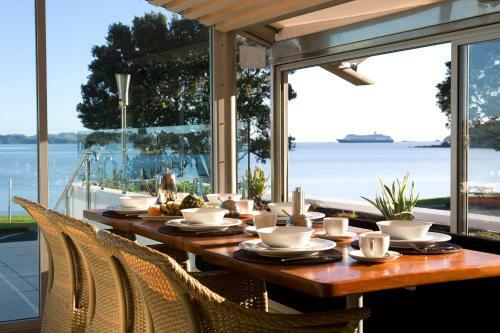 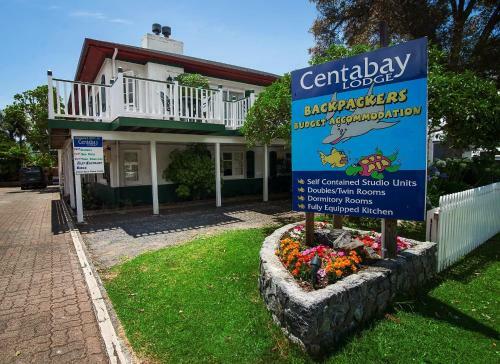 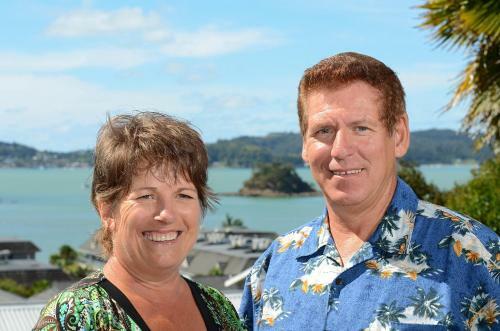 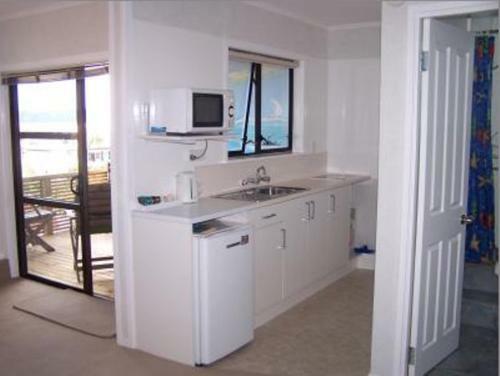 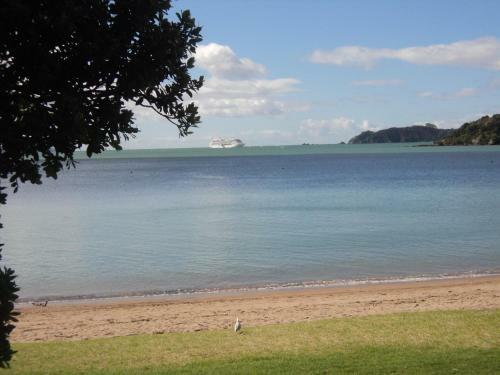 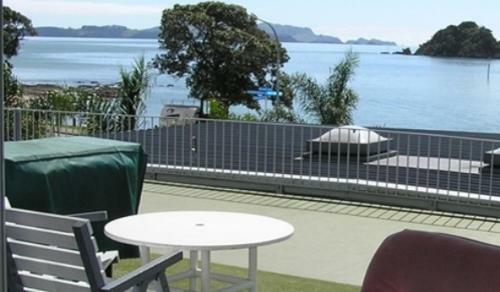 Paihia Beach Resort is within walking distance of Paihia Wharf the departure point for discovering the Bay of Islands.